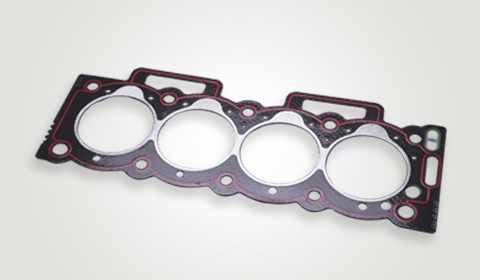 It is the unique combination of a fibre-reinforced elastomeric beaded coating. 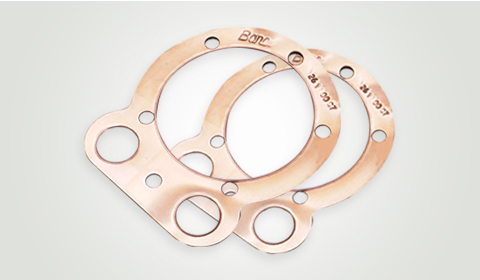 The raised elastomeric beads provide high unit pressure and superior sealing on narrow flanges. 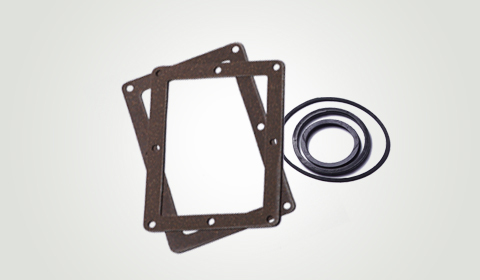 For several applications, the heat-sensitive beaded coating provides a positive seal once the engine starts functioning. 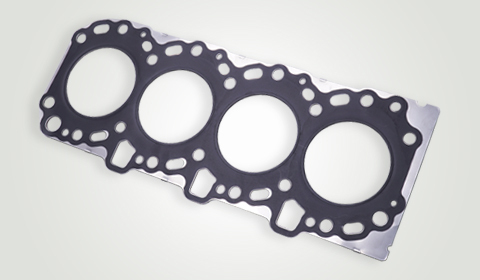 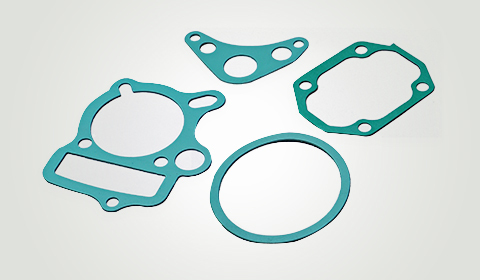 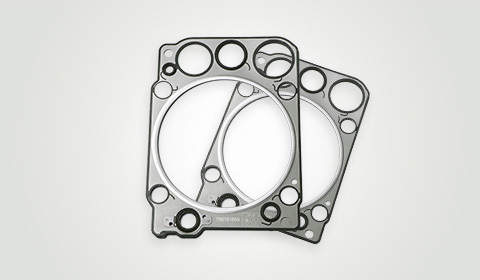 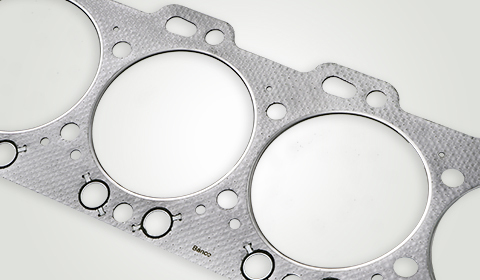 The rubber pre-coated beaded gaskets are used in applications where critical sealing is a must.